Bucks, Ducks & Clucks ... Huntin' Heaven! 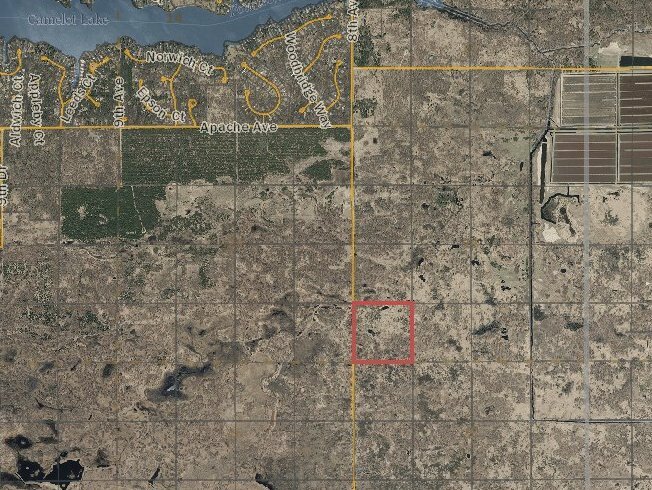 A perfect mix of woods, marsh and two ponds, this 40 acre parcel is so conveniently located in the Town of Rome lakes area - just a mile south of Apache Ave - that you can almost sleep in and still get to your stand in time for the opening bell. Why fight the crowds on public land? Make your hunt as comfortable, as quality, and as private as you'd like. You can't own too much land!